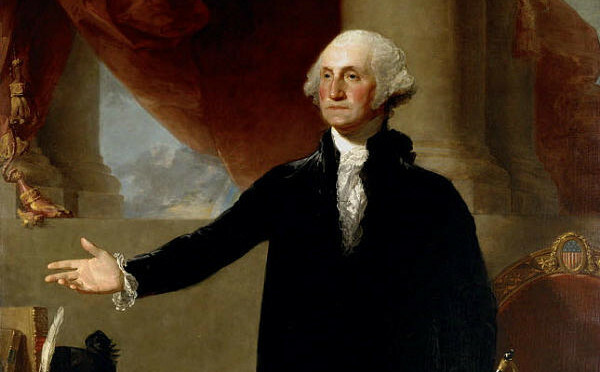 Masons Claim George Washington was one of their lifelong members. How many times does one president have to be vindicated??? Most of the photos of Washington in Masonic garb are fake. He refused to sit for them. Congressional hearings dispute Masonic claims of founding fathers being part of new “Speculative” Masonry created on 1 May 1798. Masonic Handbook admitted in 1956 George Washington was offered title of “Grand Master” and refused. Masons have used his earlier involvement with Masons under “Operative Masonry” to gain membership. Membership in the Masonic Lodges dropped severely after Prof. John Robinson’s book “Proofs of a Conspiracy” (1798). 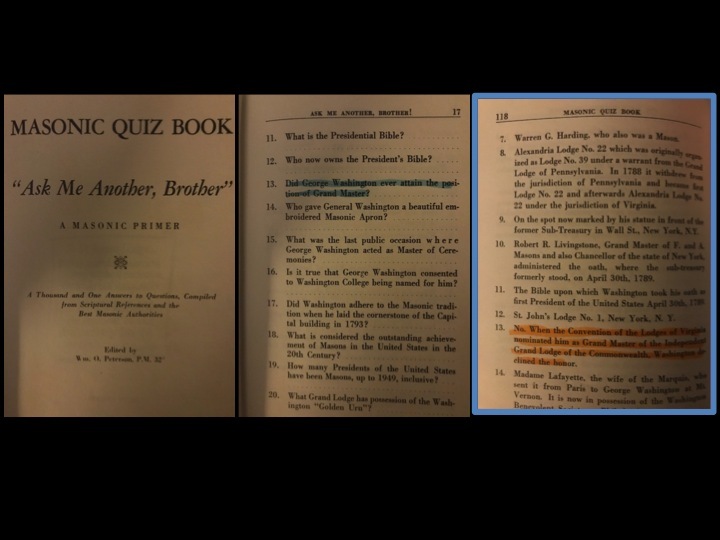 George Washington letters warning about the dangerous Illuminati to Rev, Snyder in reference to Professor John Robinson’s book Washington corrected Rev. Snyder he had not attended lodge meetings in over 30 years. and in less than two hundred years the whole nation will be working for Divine World Government. That government that they believe to be divine will be the British Empire.